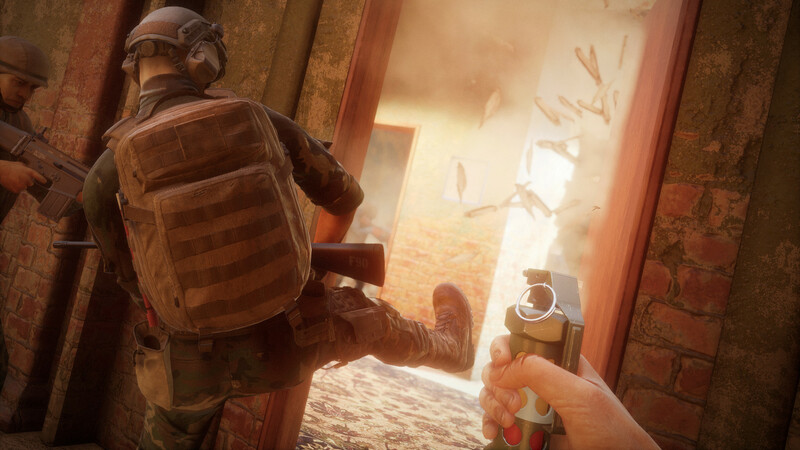 Completely rebuilt from the ground up in Unreal Engine 4, Insurgency: Sandstorm is coming to consoles and PC in a new partnership between Focus Home Interactive and developer New World Interactive. 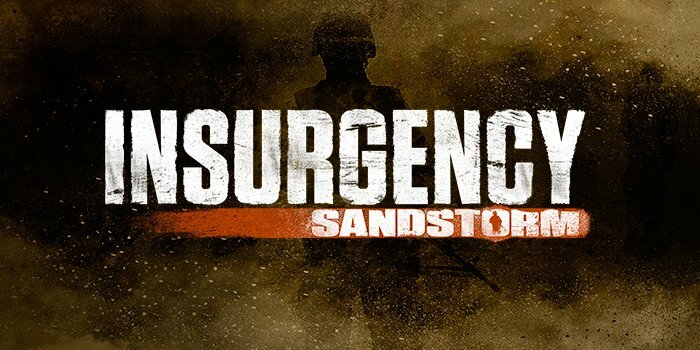 With Insurgency: Sandstorm, New World Interactive expands and enhances its popular first-person-shooter franchise, having sold more than 2.3 million copies on PC. 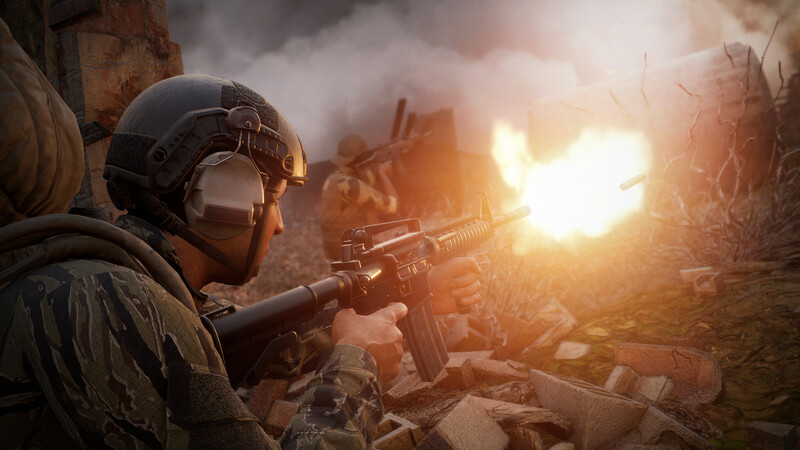 Deploy into a gritty, visceral combat experience that delivers first-person gunplay as immersive as it gets. 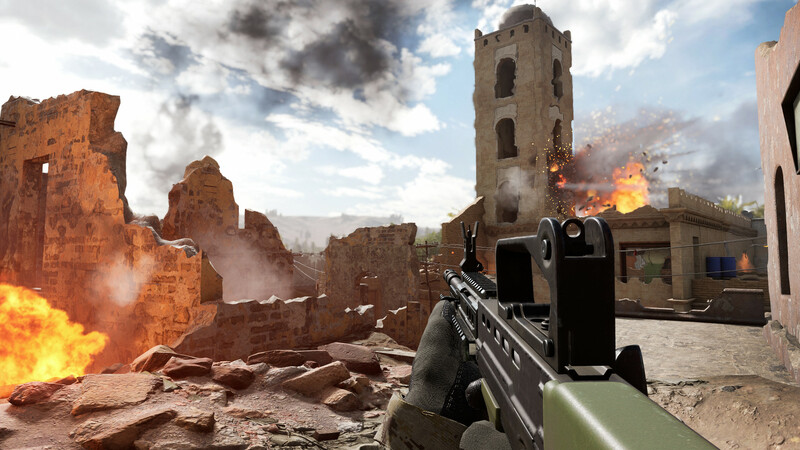 Gear up with an arsenal of diverse firearms before heading into intense team-based action throughout the Middle East. 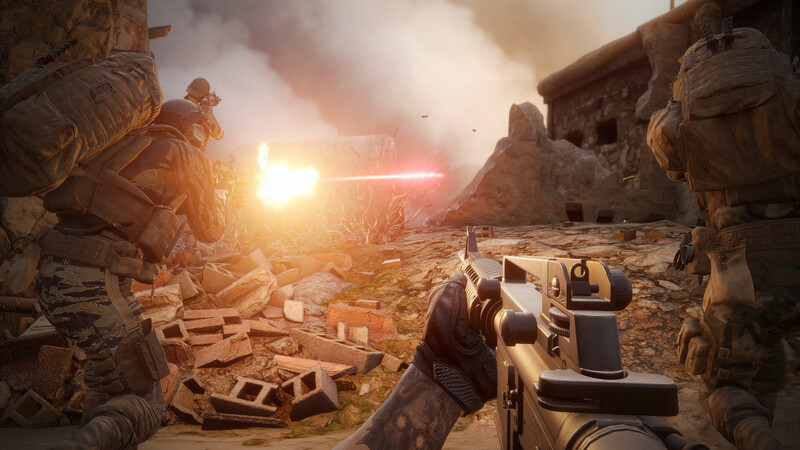 With a new story mode and Insurgency’s classic multiplayer and cooperative gameplay, the FPS epic comes enhanced and expanded as a new chapter in Insurgency: Sandstorm. 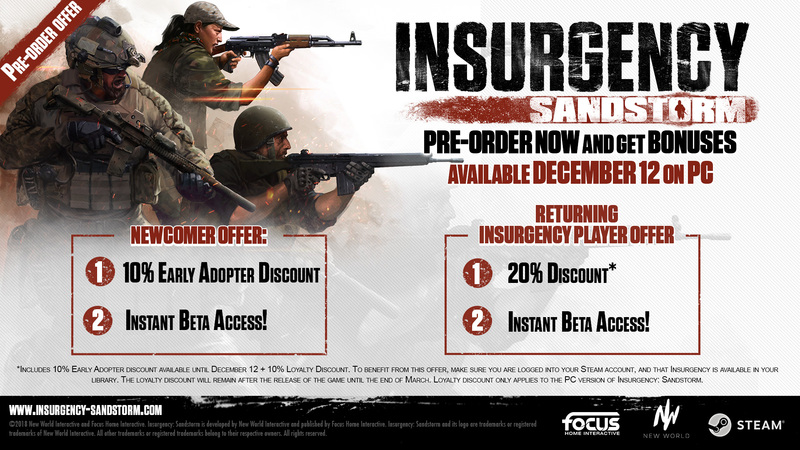 Wesley Yin-Poole wrote: Insurgency: Sandstorm is from publisher Focus Home Interactive and developer New World Interactive, and is due out on PC, PlayStation 4 and Xbox One in 2017. 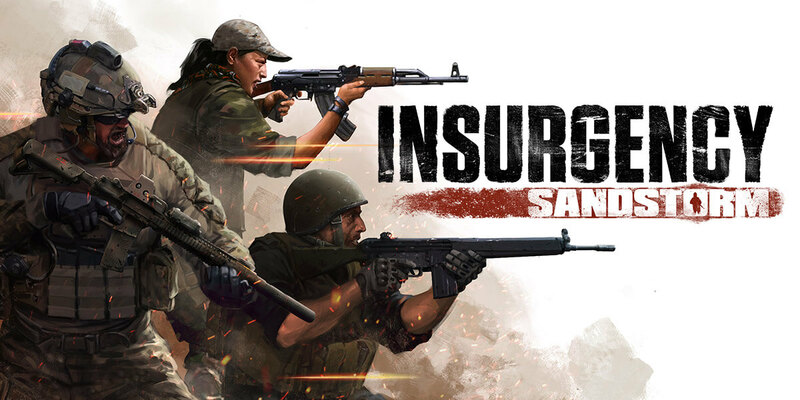 New World Interactive wrote: Insurgency: Sandstorm is a team-based, tactical FPS based on lethal close quarters combat and objective-oriented multiplayer gameplay. 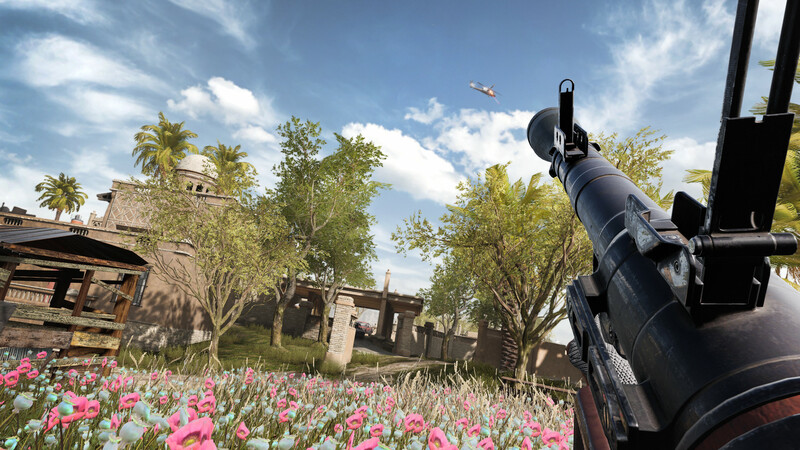 Experience the intensity of modern combat where skill is rewarded, and teamwork wins the fight. It was supposed to come out September 18 but has been pushed back to December 12.